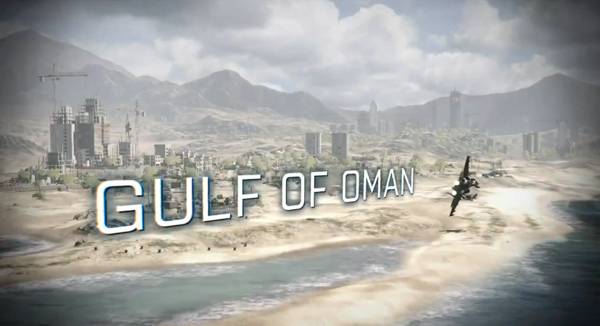 If you’ve seen a few of the Battlefield 3 trailers lately, you might be interested to see the full 12 minute version, which pieces them all together, and adds a few previously unseen scenes. It is glorious. Finally! 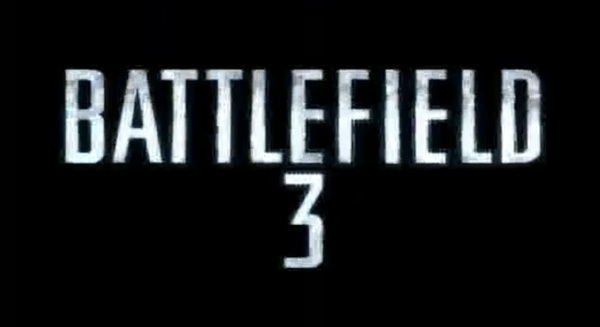 An awesome little teaser trailer for Battlefield 3 has been released, and most importantly, you can quite clearly see a jet. A JET! 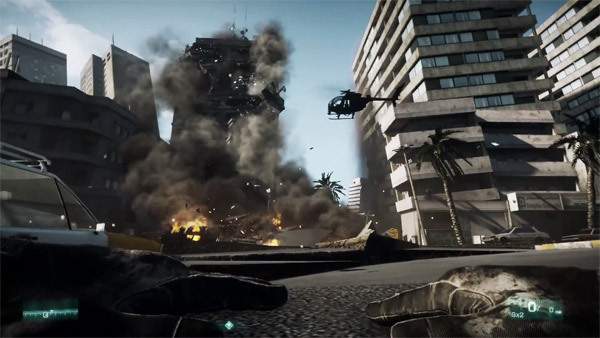 After Bad Company simplified the series a little, taking away the ability to go prone,and worse, the JETS, we are very happy to see they are going back to the old way of doing things with BF3 by bringing all that back. Very, very happy. 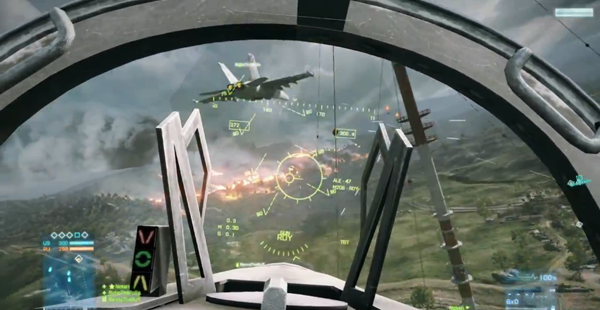 Let’s just hope they take the Destruction 2.0 from Bad Company and plonk it right in here. And apparently.. it’s due out Autumn this year. Yay!